Purchasing the perfect cannabis and glass concentrate containers can be more difficult than one would hope. Cannabis concentrates are often sensitive and fragile in the state most desired. What’s more, marijuana concentrates are some of the most valuable products pound for pound! Today, many manufacturers, growers and processors a-like are often simply looking to find a compliant, but also customizable concentrate packaging solutions. 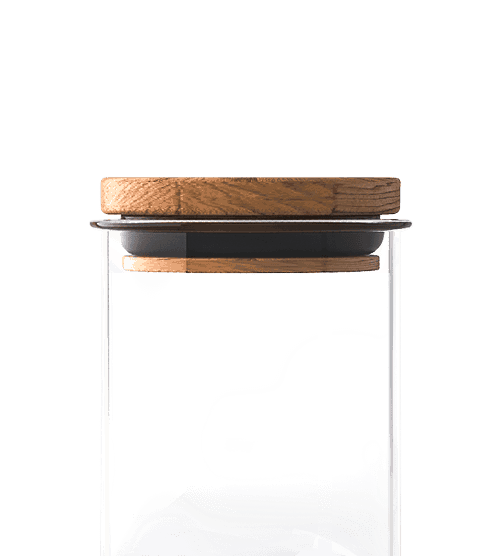 A concentrate container or extract jar that will protect products from the harmful elements, in addition to not breaking the bank. This is where Collective Supply can help! Browse our wide selection of glass and cannabis concentrate containers, below, for a variety of solutions for cannabis wax, oil, shatter, crumble, rosin, tinctures, and even cannabis syrups. Dab packaging, wax packaging and shatter packaging can all be found in the same glass and cannabis concentrate packaging category. 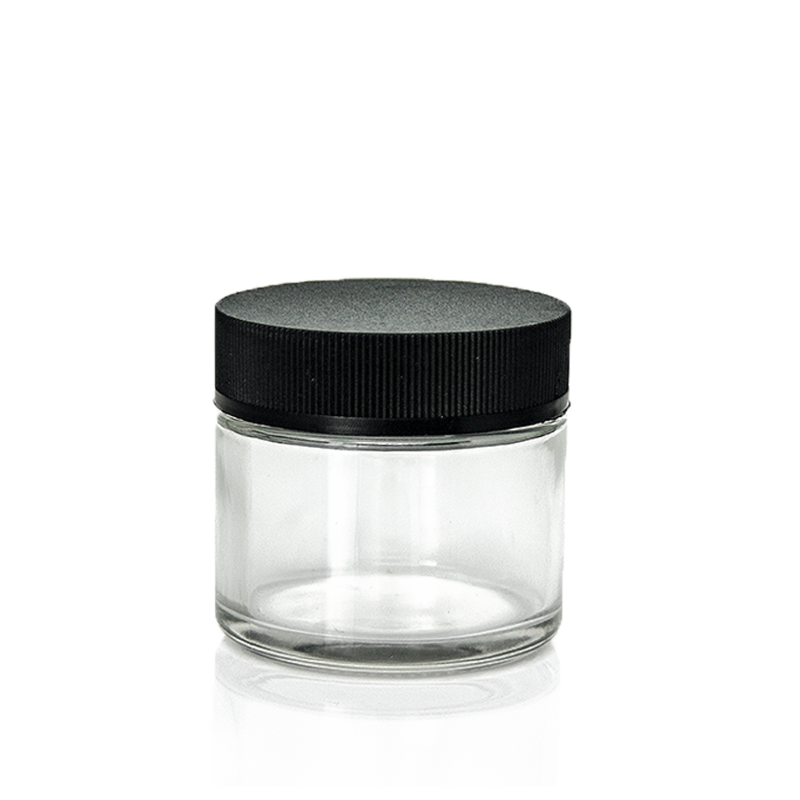 A cannabis extract jar can come in a range of styles and can accommodate any and all budget goals. There are also cannabis and glass child-resistant containers to choose from, including the new black glass child resistant! The common theme, however, is value. This selection of glass concentrate containers, black glass jars, dab containers are usually in stock and available to ship same day. Furthermore, the plastic hash containers, polystyrene containers and extract jars, silicone containers, silicone-lined wax containers and concentrate envelopes not only will protect your cannabis product’s quality and your brand’s reputation, it is priced to fit any budget! If you have any questions or want to discuss customization options, please get in touch! Call us at (877) 420-5636 to speak with a live and knowledgeable customer advocate during regular business hours or drop us a line at sales@collectivesupply.com – we are always here to help!